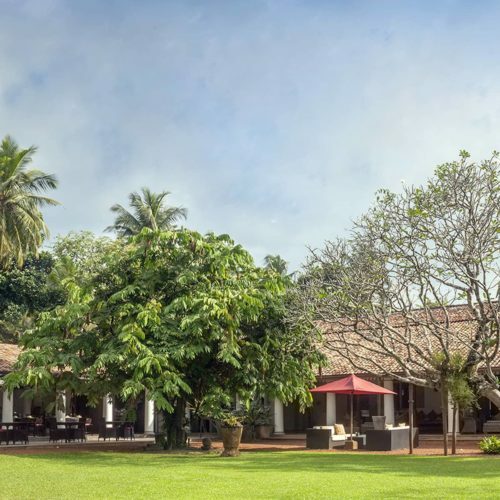 Easily accessible, yet entirely secluded, this boutique hotel is perfectly located just 20 minutes from the Bandaranaike International Airport. 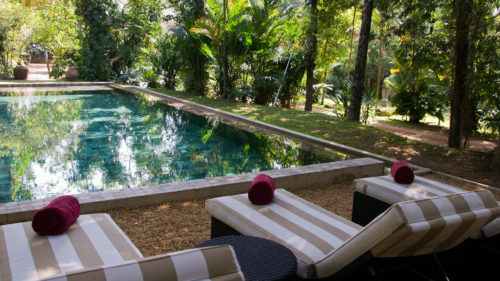 This old manor house, rich with colonial charm, is set amidst five acres of tropical, landscaped gardens and boasts just 17 well-appointed rooms and suites. 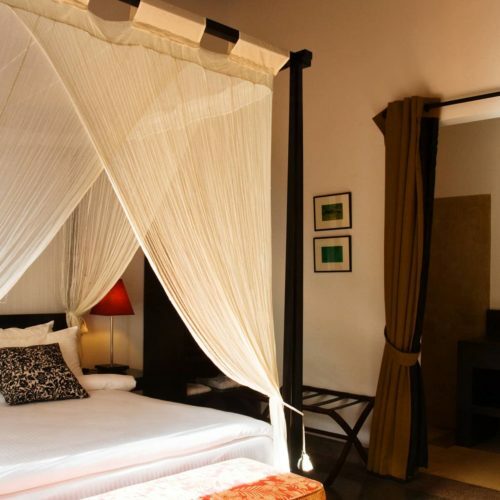 Choose from signature massages, scrubs and wraps, designed for 'real people', in the unpretentious 'Z Spa' before enjoying fresh Asian fusion cuisine on the restaurant verandah. 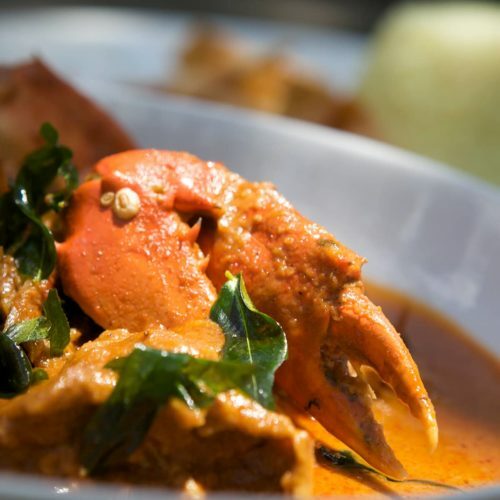 Catering for both couples and families, the hotel is excellently placed for excursions to the nearby beaches and fish markets of Negombo and is less than an hour from the bustling center of Columbo, making it a place to relax on arrival, or departure from the Island.